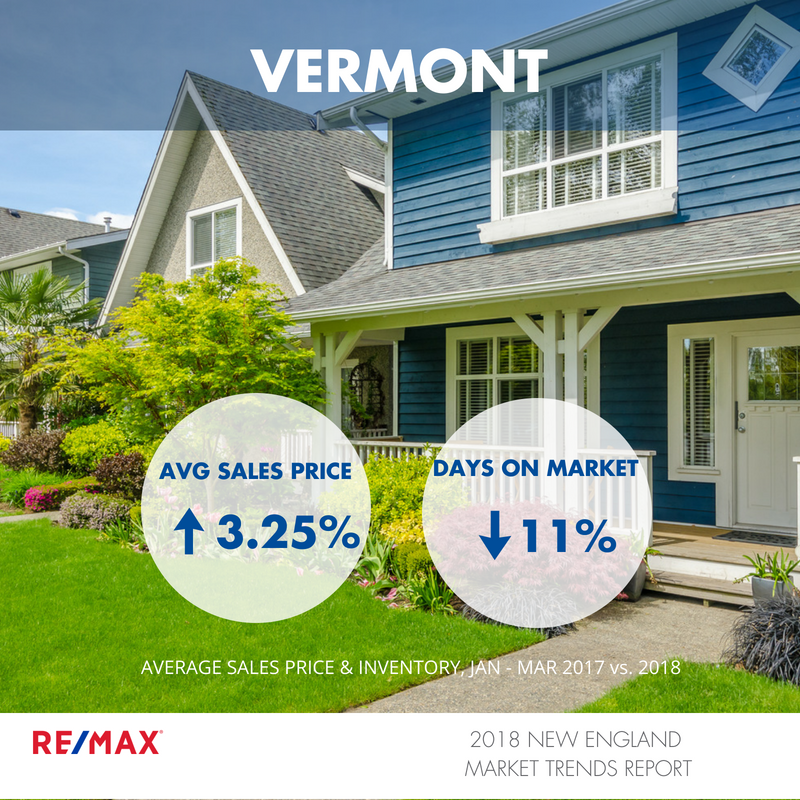 Spring has finally arrived and so has our 2018 Market Trends Report! 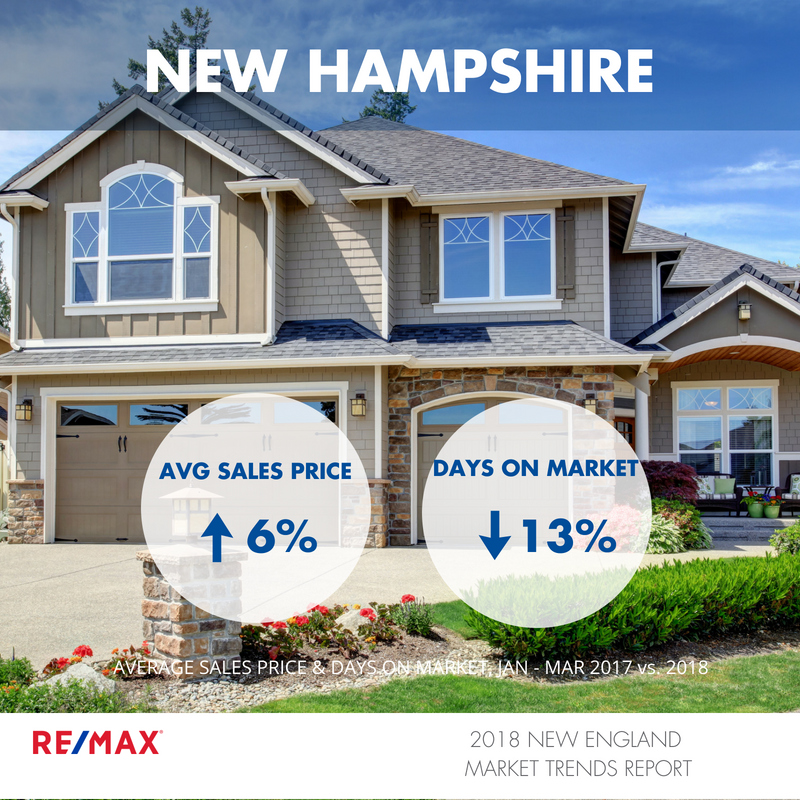 Covering 38 regions across our New England states, this report breaks down what has happened in the early part of the year and covers trends we are seeing in these markets. Click on the regions below to access and download.